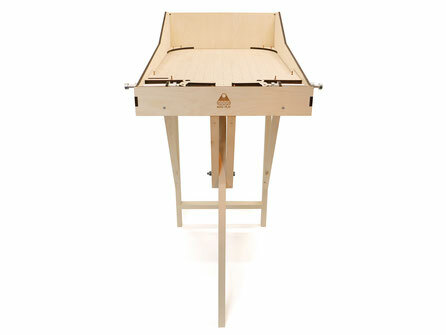 MAKERBALL – THE diy pinball machine kit - makerballs Webseite! 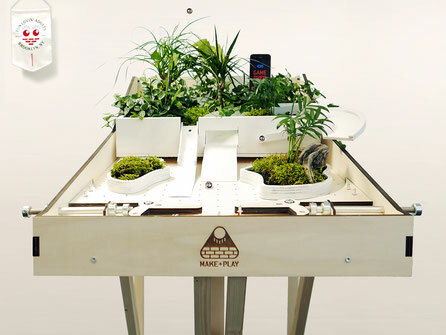 Makerball is an affordable and mutable pinball machine kit that can be upgraded digitally. 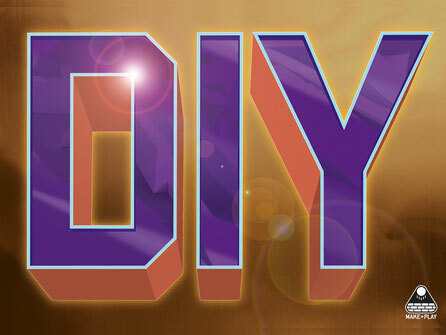 It's an entertaining DIY kit for adults that is FUN above all. The design is pure and simple. The mechanics are easy to understand. We provide the base, the rest is up to you: Expand, hack, change, paint, program and pimp it up yourself. Sky is the limit! 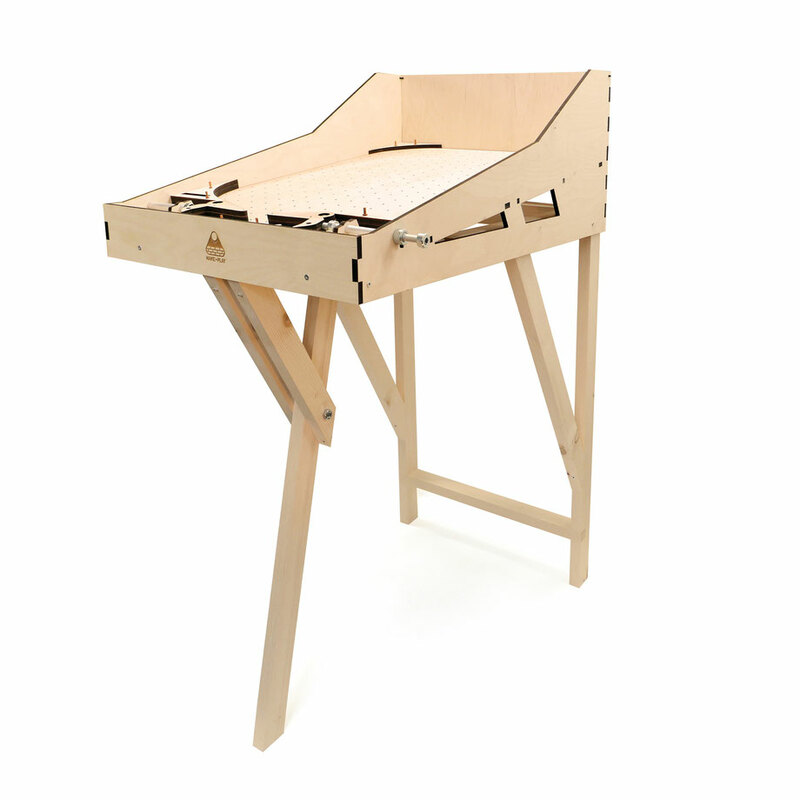 The starter kit can be assembled in an afternoon and can be upgraded digitally. 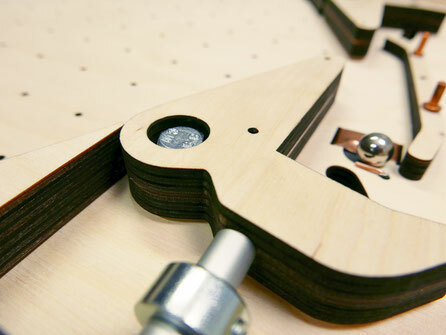 Makerball is perfect for people who like to tinker & make – and combine it with playing. Updates can be found on this website. Wir informieren Sie auf dieser Website über News. Made in Switzerland with passion, we ship worldwide. Once you've put all parts together, it's ready to play. Create your own playfields and/or upgrade digitally. Still not sure what Makerball is about? Find out here.